Most of the time I'm content to look at pictures of MOCs. Of course it's always a pleasure to see them in person. But occasionally I see one and I WANT IT! 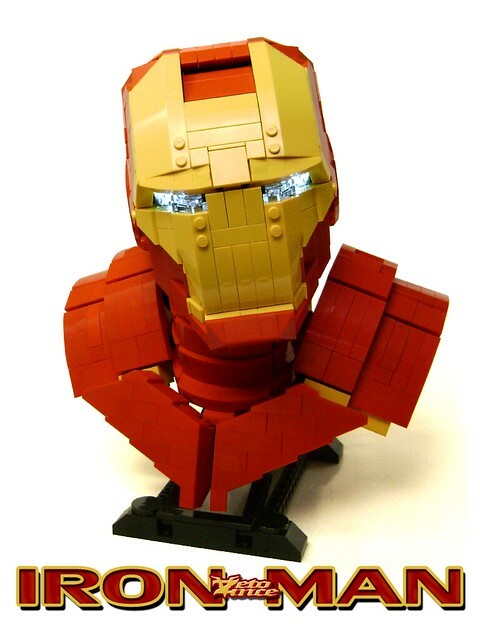 This Iron Man bust by ZetoVance is absolutely jaw-dropping. Thankfully he posted just enough of a breakdown I think I can cobble my own version together (as if I had time for that).